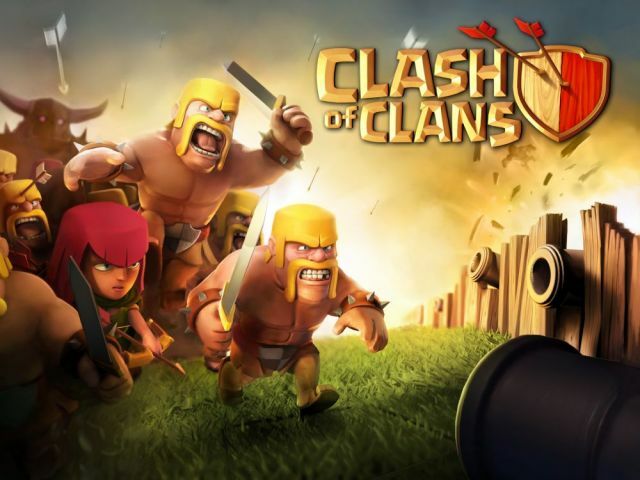 Clash of Clans is a tactical strategy game with elements of tower defense and resource management. There are many games that follow a similar theme, but few have been quite as successful as Supercell's first entry in the genre. This guide will aim to walk you through the basics of the game, as well as the most essential strategies, tactics, tips and hints for achieving success in the Clash of Clans world. Feel free to leave your own hints, tips and suggestions by posting a comment in the sections at the end of each page.